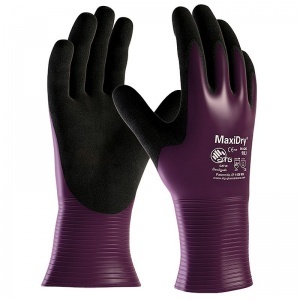 The MaxiDry General Purpose Drivers Coated Gloves 56-426 (Pack of 12 Pairs) are oil repellent gloves. The MaxiDry General Purpose Drivers Coated Gloves are super thin, flexible, dexterous and comfortable and are ideal for precision handling gloves in dry environments. The product code for these gloves is 56-426. 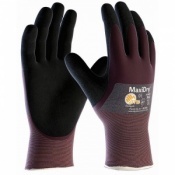 Through this listing, you can purchase the MaxiCut 56-426 gloves in pack quantity, getting 12 pairs of gloves at a reduced price. Ideal for the automotive and logistics industries, this bundle allows businesses of every size to save money on their essentials. To purchase these gloves in single pairs, please see the standard listing.